DJ services include all sound equipment / speakers, microphones, large digital music library, access to our exclusive online client only login area, venue visit, liability insurance and equipment coverage, backup equipment, etc. The only thing we need is an electrical outlet! 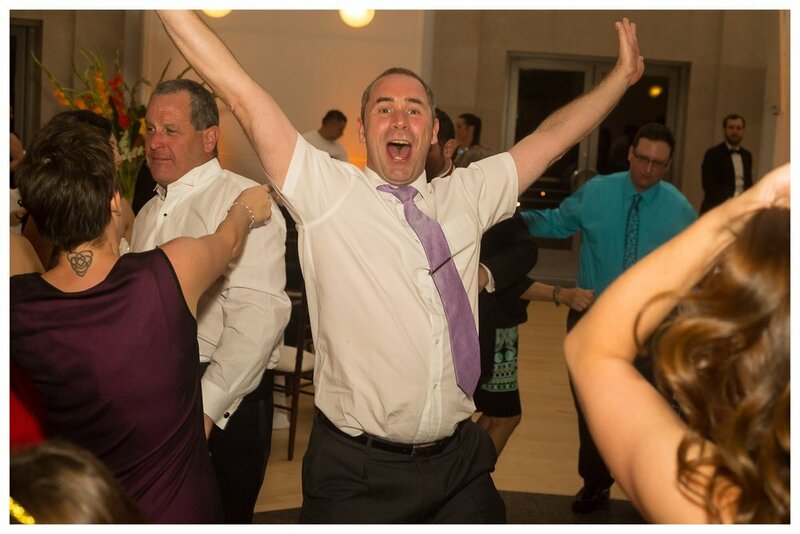 Your DJ will work closely with you on details of the music and timeline to ensure that your wedding day goes smoothly and is fun and memorable! 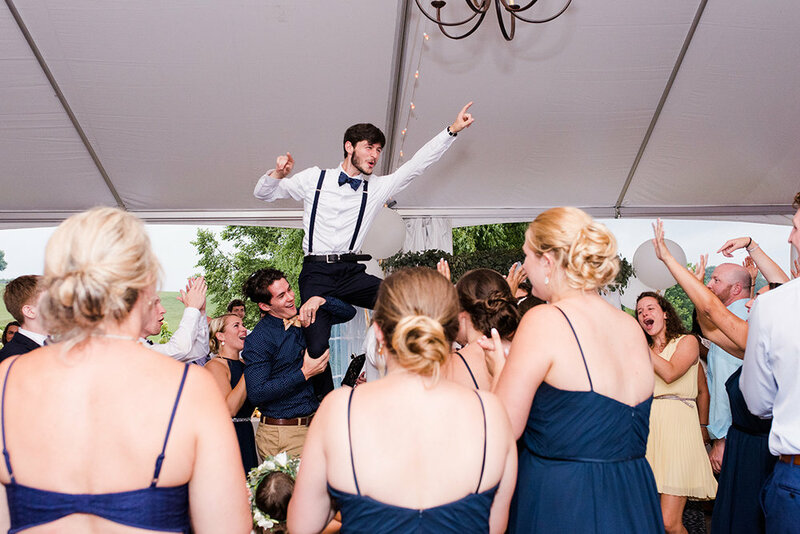 MC services, included with DJ, consist of managing the timeline, coordinating with other vendors, making all announcements – introductions, first dances, cake cutting, garter/bouquet, last dance, grand exit, etc, - and most importantly communicating with you. We also enjoy facilitating special items like the anniversary dance, money dance, shoe game, etc. From start to finish, our MC is there to help your wedding stay on plan and go smoothly, so that you can enjoy your special moments! Add live piano music to your ceremony and cocktail hour! 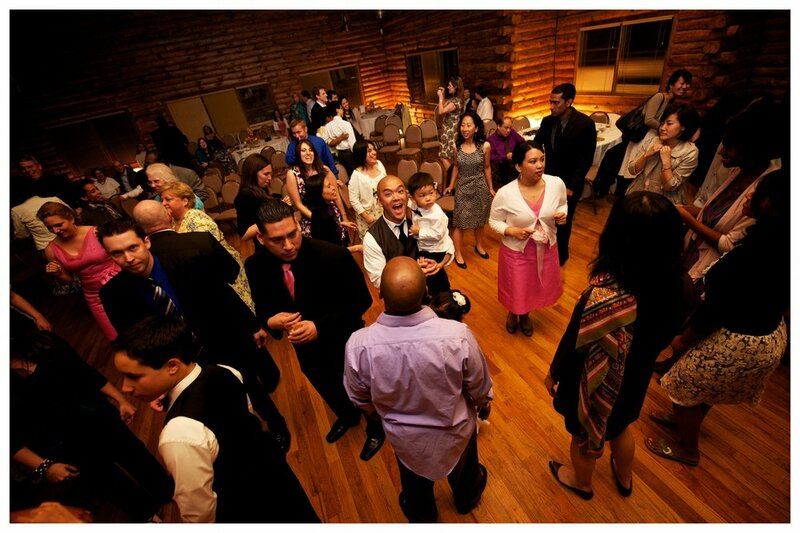 This is a very affordable option to hiring DJ and live musicians separately. Plus, our amazing pianist, Roger, is a full-time, professional composer, performer, producer and recording artist. He brings his own keyboard, or can play on a piano at your venue. He is simply excellent! 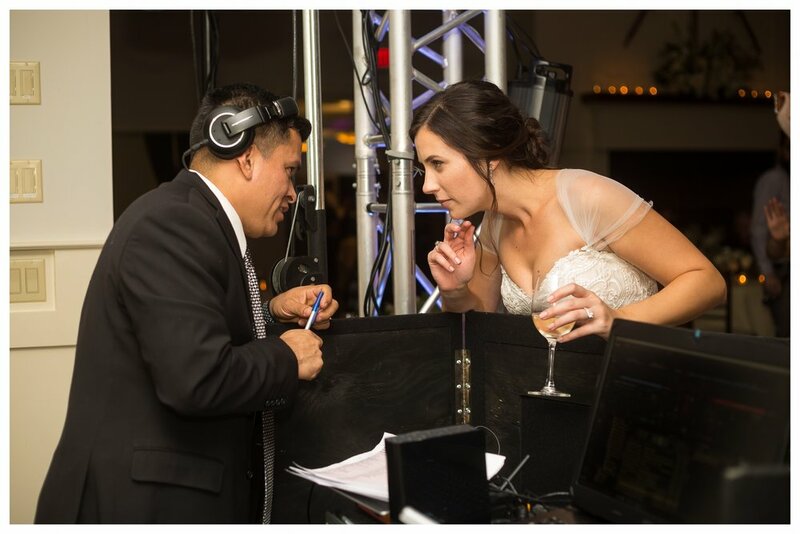 And when you upgrade to live piano, you will still have a DJ at your ceremony to manage the microphones and anything else required, to make sure everything is wonderful and goes smoothly and beautifully!